We’re still reeling from the reveal of the Ford GT at the North American International Auto Show this morning, and one of the most exciting facets of a vehicle comprised almost entirely of exciting facts is the extensive use of carbon fiber in the frame and body panels. 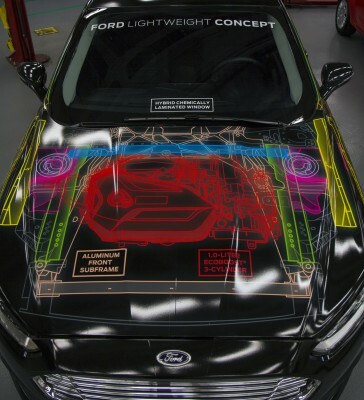 Ford announced during its presser that it is teaming with DowAksa to develop new methods for carbon fiber production that will increase manufacturing volume while keeping costs low, making the low-weight/high-strength material more readily available for production vehicles. Ford and DowAksa—a 50/50 joint venture between The Dow Chemical Company and Aksa Akrilik Kimya Sanayii A.Ş.—have been working together to increase the availability of carbon fiber since 2012. The new Ford GT, which uses a great deal of carbon fiber and will be available in a limited production run next year, could be the first salvo in the quest to make widespread use of carbon fiber in cars a reality. 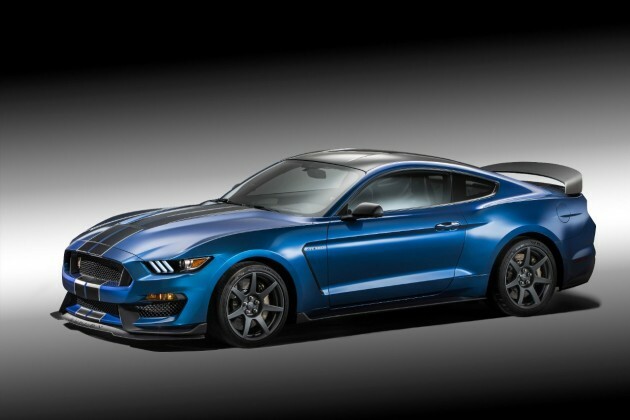 Prior to the launch of the 2017 GT, Ford will fit the 2016 Shelby GT350R Mustang with carbon fiber wheels, making it the first vehicle ever produced by a major automaker to offer carbon fiber wheels as standard equipment. Ford previously demonstrated the usefulness of carbon fiber materials in the Lightweight Concept Fusion, which cut the weight of a stock Fusion to that of a Fiesta through lightweighting techniques that included the use of carbon fiber wheels and springs.